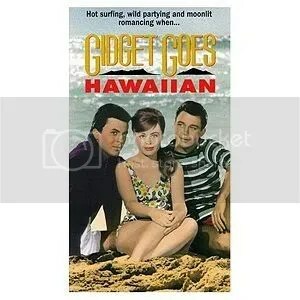 Isabel is living out the dreams of Gidget… by going Hawaiian. 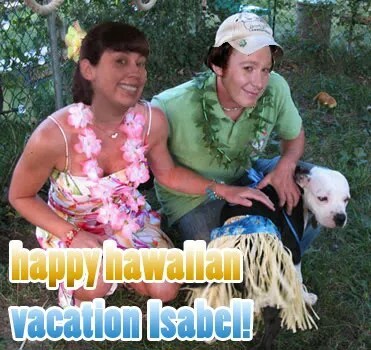 It is reported that she and Clay Aiken had the most fun of times, surfing and playing with this weird dog on the coast. Is this Clay Aiken? If so, the answer is Yes!